Every person faces challenges in their life and career. Raising young children, sick days, aging parents, and life’s little surprises (like a car that won’t start) all add little hiccups to professional lives and careers. Military spouses have the extra challenge of frequent moves and transferring professional licenses across state lines. While we mostly knew that these realities were possible, it doesn’t change the fact that it’s difficult to adapt and overcome. Moving your career around the world takes guts, time, and money. When I received my college degrees, it was in the mail. By the time I graduated, we had already moved. So I couldn’t walk across the stage with my classmates. The longest time I’ve ever taught in the classroom is two years. Even that was interrupted by moves, deployments, and children. That’s the reality of being a military spouse in a professional career. Everything changes all the time and staying in your career requires tenacity and creativity. Instead of struggling to stay in the classroom, I opted to go another route. I’ve stepped outside the classroom to serve the needs of the military community. When I started my first venture outside of traditional teaching, I was looking for a way to stay current in the field and fill a year long deployment with, well, distractions. With just one small dog, and no kids, my days were pretty empty. Tutoring filled the lonely afternoons and evenings. I was rewarded in spades every time a client made progress or found academic success. As we decided to add children to our family, I knew I needed something with regular hours. Returning to the classroom was rewarding and exciting. I was finally “using” my degrees in actual practice. I loved teaching, working with the students and my colleagues were wonderful. Every day was a new adventure and a new challenge. However, juggling a quick succession of PCS moves, including one OCONUS, and adding another child to our family took precedence over my classroom career. When I added in my spouse’s work tempo that took him far from home often and for weeks at a time, maintaining a full time teaching job just wasn’t best for our family. 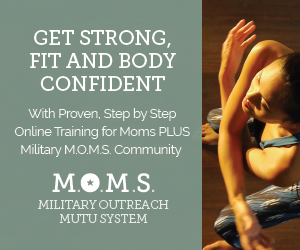 So I took a leap of faith into advocacy and writing and created MilKids Ed. 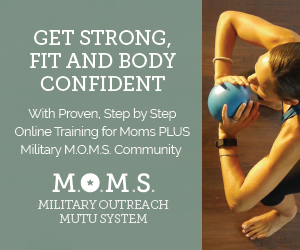 I offer families resources and assistance with handling the many challenges that come with raising children in a military lifestyle. It draws on all of my strengths, passions, education, and experience. 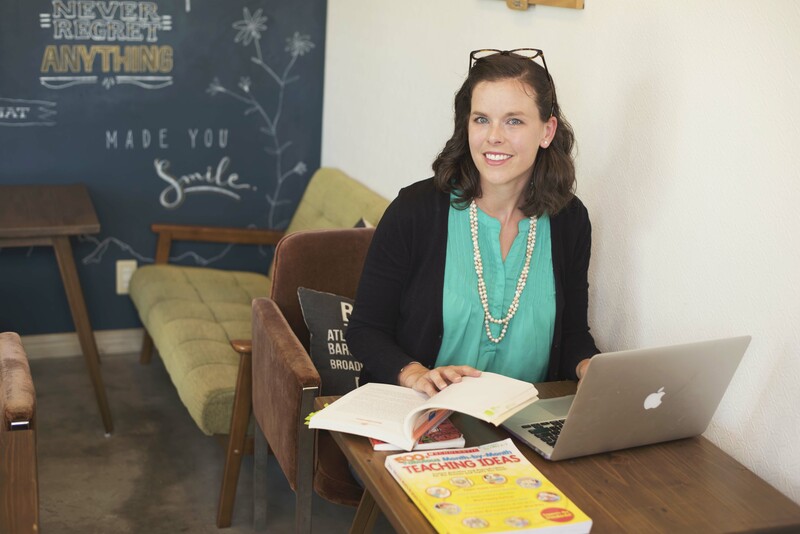 Most importantly, running a small education business and blog means that I have the flexibility to be home with my children and pursue the career field I love. I’m not counting sick days or needing to hustle out the door right at 3:30. I’m still engaged professionally so that when the time is right, I can step back in front of the smart board again. I am not going to pretend this is easy either. This is a passion project that fulfills me personally and allows me to assist others while still contributing a little to the family financially. This is hard work. You need to have gumption to strike out on your own and try something different. 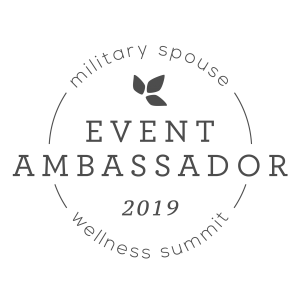 For military spouses, we have opportunities to do just that no matter where we live. Our lifestyle lends itself to entrepreneurship. We have to be creative with childcare, housing, decor, and parenting. We create and manage complex systems all the time in every aspect of our lives. I found my passion project, and I’m incredibly lucky to be able to pursue this line of work right now. 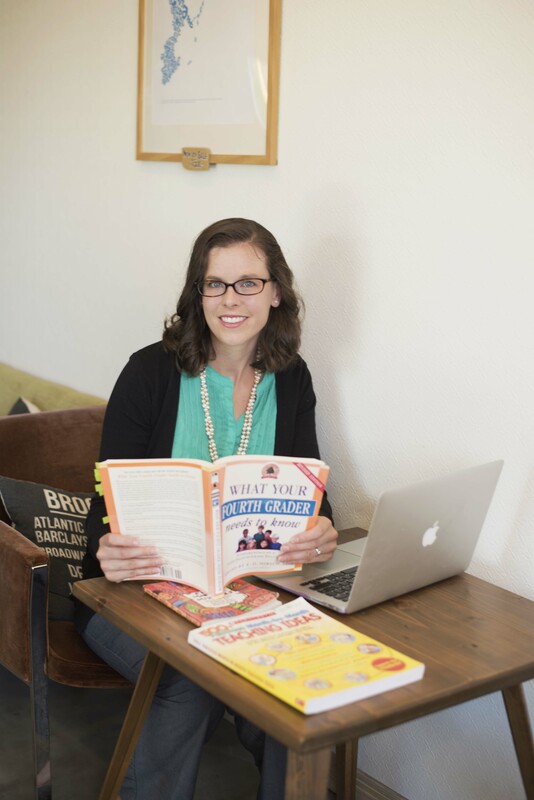 Meg Flanagan, founder of MilKids Ed, is a teacher, mom and military spouse. She is dedicated to making the K-12 education experience easier for military families. Meg holds an M.Ed. in Special Education and a BS in Elementary Education. She is a certified teacher in both elementary and special education in Massachusetts and Virginia. 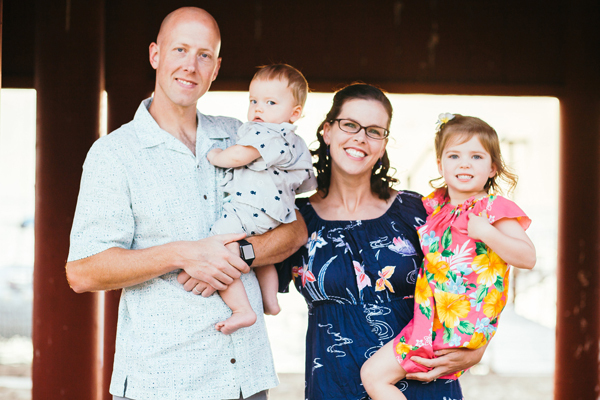 Meg regularly writes for MilitaryOneClick, Military Shoppers, and NextGen MilSpouse. You can find Meg and MilKids Ed online on Instagram, Pinterest, Facebook and Twitter. She has also published a book to help you find actionable solutions to common K-12 school problems- Talk to the Teacher. Such an honest account of the struggles us military spouses face. Thank you for shedding some light on our journey.